Floor Area: 1442 sq. ft. 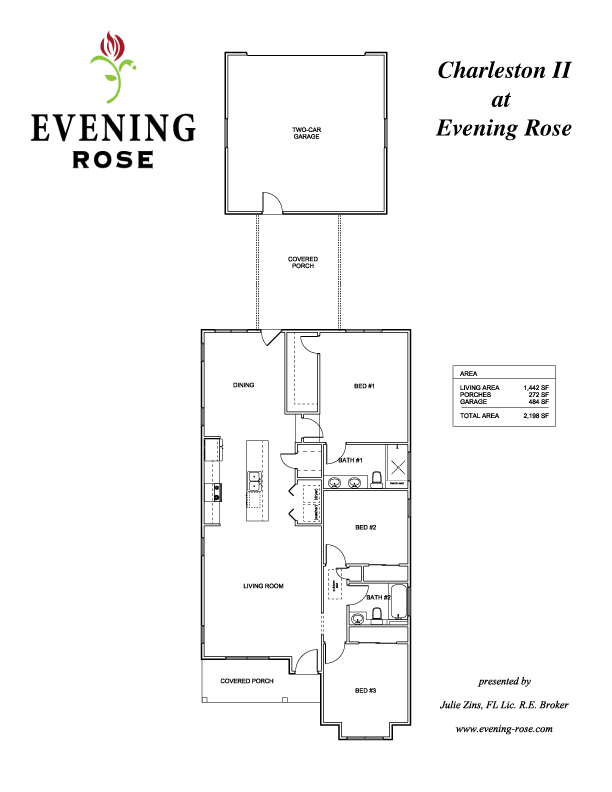 Welcome Home to EVENING ROSE. This highly sought after, quaint in town community is super close to amenities like premium shopping, restaurants, and hospitals. Warm, inviting and open floorplans. 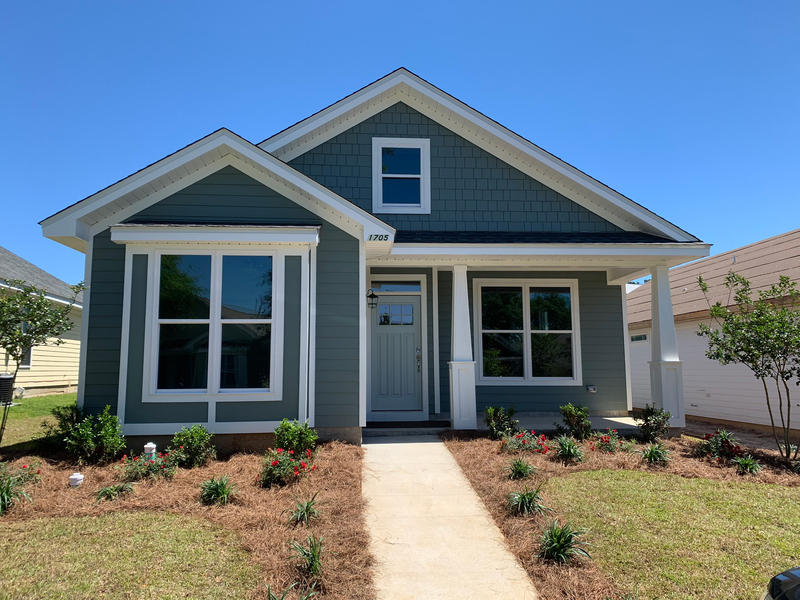 Check out our Charleston II floorplan which will be ready Spring 2019! Lovely Craftsman 3 Bedroom/2 Bathroom with large exceptional rear porch for entertaining and the BBQ grill area. TWO Car Garage. Designer Finishes, Hardwood Floors, Tastefully Crafted Custom Wood Shaker Cabinets, Gas Range, Stainless Appliances, Granite throughout. Live the midtown and downtown Lifestyle. Great Price $272,500. Call Julie Zins, Broker (850)-443-2528.